Liverpool's Spiel Publishing has confirmed a full season run for its weekly football magazine Field after a successful pilot at the end of 2012/13 season. The company, set up in 2011 by Paul Gleeson and Dan Byrne, claimed its five-week run for Field had received a "hugely positive response". Featuring football, fashion and music offers and billed as an alternative to matchday programmes and tabloid coverage, it was distributed for free at all Premier League games and had a 50,000 circulation. Dan Byrne, director of Spiel Publishing, said: “The plan was to trial Field before the end of the season and see what kind of reception we got and to see whether the concept worked. "Commercially and distribution-wise it has been fantastic and what is more important is that we’ve had great feedback from fans up and down the country. 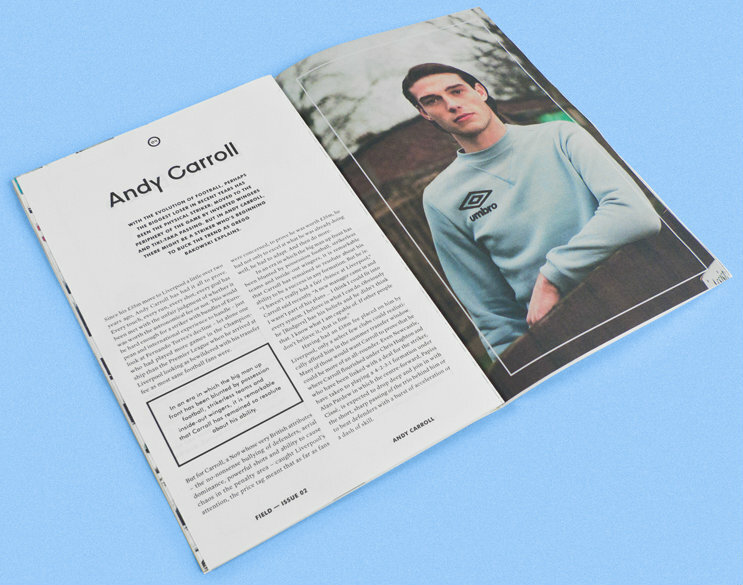 The magazine has attracted contributors including The Times football editor Tony Evans, The Guardian’s Barry Glendenning, 11Freunde’s Titus Chalk and Iain Macintosh of the New Paper and ESPN. Designed by Liverpool design studio Well Made, the magazine is planning to relaunch for the new season with a weekly run of magazines, new website and branded sponsorship. Spiel Publishing has already enjoyed success with its "alt-football" Spiel Magazine, which has gained a cult following since launching two years ago. 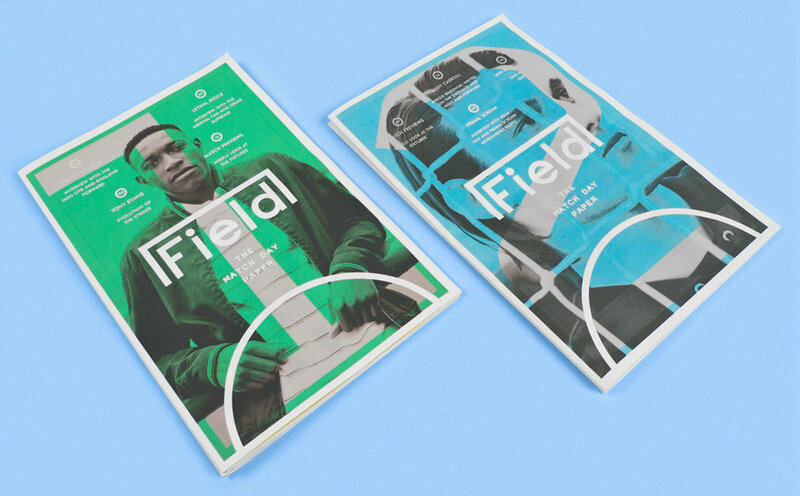 “I think the reason Field has been so keenly supported is that it’s not trying to be anything other than a match-day paper,” added co-founder Paul Gleeson.